1Every woman has the personality facets that can be both positive and negative, and if not well known and integrated can lead to a bad attitude with herself and the others. 15Help Gostica raise the vibrations and SHARE this article with your family and friends. Every woman has the personality facets that can be both positive and negative, and if not well known and integrated can lead to a bad attitude with herself and the others. The most appropriate work for those who want to move towards a path of personal evolution, would be to get to fully explore their talents and learn to manage and transform their defects: in this way the woman could get to know her deepest parts and secrets, to avoid being manipulated from her shadow areas thus contact her higher self, to awaken the Divine light within her. Each of us embodies an archetype, even though we reflect the other facets too, but to a lesser extent. This woman has completely devoted her life to the Divine and has awakened in her being the highest spiritual qualities. She has discovered the original androgyny. Cons: pride, an excess of eccentricity, irreverence, obstinacy. The illusion of everyday life does not touch her anymore. Every day is a step closer to the discovery of her true Woman Essence. This facet of the structure, emerges the yang woman, the one who embodies the ability to guide, watch, instruct souls who follow her. In this archetype emerges the plane of Beauty, Goodness, and Love, typically female; Here she embodies the subtle human qualities. Traditional Archetype, the type of woman who is conservative and protects the family. Recommended: This is Why Every 7 Years Our Life Course Changes! Guided by her fluidity and inner sensitivity, this woman embodies the artistic and creative dimension of the human soul; to the point of becoming a source of inspiration. This archetype embodies the emotional and relational equilibrium, integrated into a coherent personality both her child and the parental dimension. This aspect of the woman keeps alive the more instinctual part and boyish self, thus becoming a symbol of innocence and simplicity. 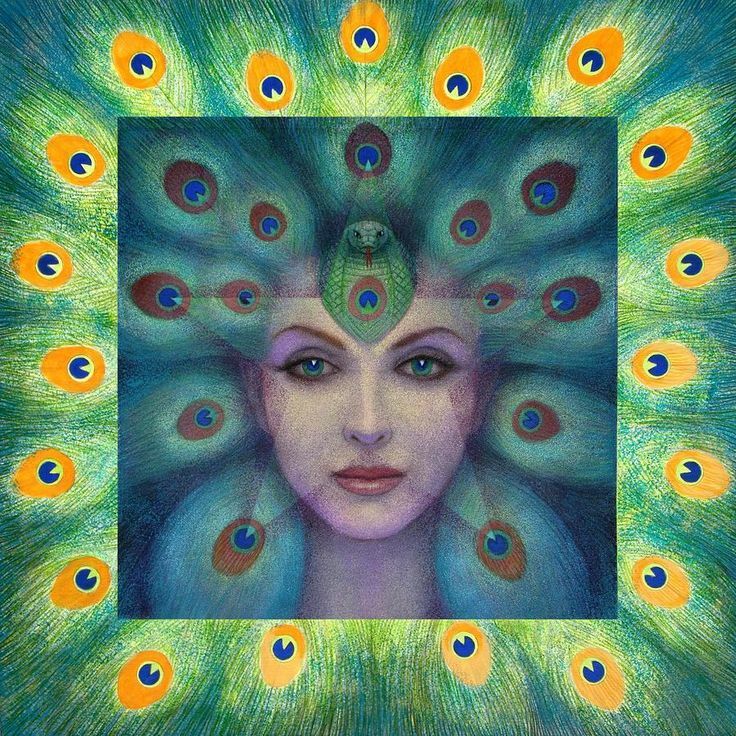 The instinctual dimension of the woman combined with her fair and competitive nature, in this archetype manifests all its power and inner strength. This facet of female use sexual and sensual female energy for egotistical and sinister purposes. In this archetype dominates the heaviness of the earth element, also thanks to a fine intellect and cynism, she is capable of “calling the mass” – incessantly – all the elements that come to her from the outside. Does the planet and Angel correspond to your astrological sign?